Is your scalp visible through your thinning hair? Are there strands of your hair everywhere around the house? Are you worried about the amount of hair you are losing in the shower? Then the Hair Restore Advanced™ capsule formulation may be the answer to your problems! 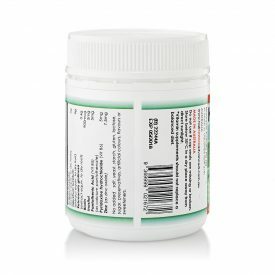 This unique, natural formulation comprising of specialised vitamins, minerals and hair stimulating herbs used in Ayurvedic and Trditional Chinese Medicine for centuries may not only help to reduce hair loss, but may also promote the faster growth of healthier and nourished hair. What is Hair Restore Advanced™ ? 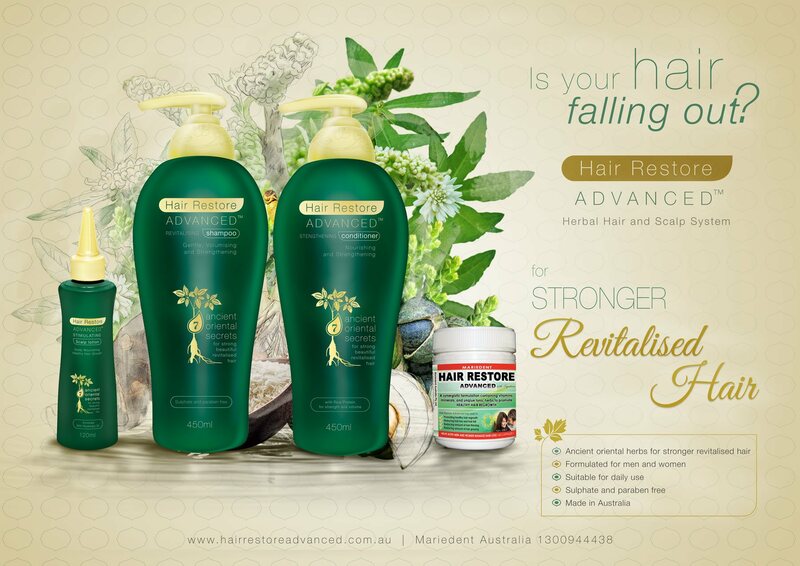 Hair Restore Advanced™ is a leading Australian brand of hair care products that has been used by thousands of Australians with great success. The main product of the range is the hair loss capsule formulation that contains vitamins and minerals to nourish the hair, and also concentrated herbal extracts that may assist to promote hair growth and reduce hair loss. 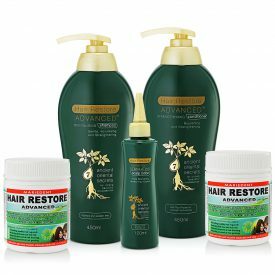 In the Hair Restore Advanced™ product range, there is also a Revitalising Shampoo, Strengthening Conditioner and Stimulating Scalp Lotion. The Hair Restore Advanced™ products are highly quality herbal formulations that help you manage problems associated with hair loss, thinning hair and premature greying hair. 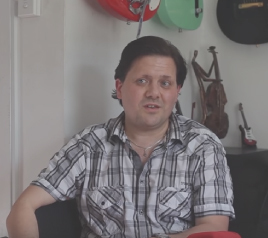 What makes Hair Restore Advanced™ products different to other regrowth formulations (eg. 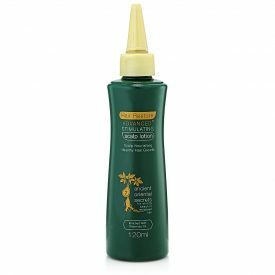 hair, skin and nail formulations that you can buy from the supermarket, or mass market shampoos) in Australia? The Hair Restore Advanced™ products are formulations with a very high concentration of hair-beneficial herbs used in Oriental medicine. 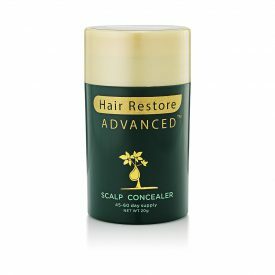 The Hair Restore Advanced™ capsule formulation was specifically designed with the sole purpose of helping people suffering from hair loss, thinning hair and premature greying hair. The hair stimulating herbs contained within the capsule formulation are concentrated using our specialised methodologies, resulting in a potency and concentration unmatched by any other product on the market. Using the same specialised concentration process, we were able to also create a shampoo, conditioner and scalp lotion to complement the popular capsule formulation. 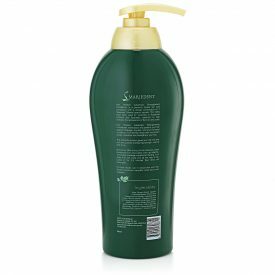 The shampoo, conditioner and scalp lotion are manufactured with the same superior quality and contain a high concentration of hair-beneficial Oriental herbs. The high concentration and unique combination of ancient Oriental herbs help to revitalise your hair and create an environment for optimal hair growth. The Hair Restore Advanced™ products success is not only credited to our modern scientific techniques, but also relies on the hundreds of years of herbal knowledge and use in Tradtional systems of medicine. The herbs Ligustrum lucidum, Eclipta prostrata, Rehmannia glutinosa , Polygonum multiflorum, or Sophora flavescens may seem very unfamiliar to people in Western societies. But to those who have been exposed to the two oldest systems of medicine in the world, Traditional Chinese Medicine and Ayurvedic Medicine, these herbs and their role in the management of hair loss are commonplace. 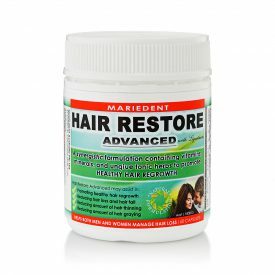 To find out more about the Hair Restore Advanced™ products and unique hair stimulating herbs within the formulations, please visit the products page of this website. How do the Hair Restore Advanced™ products help your hair loss? – Increasing skin thickness of the scalp to prevent and reduce hair loss. – Increasing the number of total and subcutaneous hair follicles to increase density and volume of hair. – Converting hair follicles from the telogen phase (resting or ‘off’ phase) to the anagen phase (growth or ‘on’ phase) to reactivate and enhance the natural hair-production cycle. 2) According to Traditional Chinese and Ayurvedic Medical Theory, the NATURAL active ingredients in the Hair Restore Advanced™ capsule formulation nourish and tonify the body’s internal organs especially the kidney and liver. These organs play a critical role in the removal of toxins from the blood and the production of new blood cells. A lack of nutritious blood to the body’s extremities such as the hair follicles on the head is believed to be a cause of hair loss. Cleansed blood from these organs nourishes the head and the hair, thus, reducing hair loss, promoting the growth of healthy hair and reducing greying of hair. 3) Like all other organs of your body, your hair needs a continuous supply of nutrients. 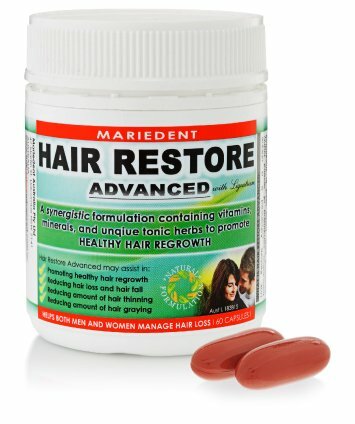 The vitamins and minerals in Hair Restore Advanced™ capsule formulation rejuvenate and nourish the hair by providing a sufficient supply of “food” to promote and maintain healthy hair growth. The Hair Restore Advanced™ Revitalising Shampoo is a sulphate free formulation which is less damaging to hair follicles than sulphate containing products. 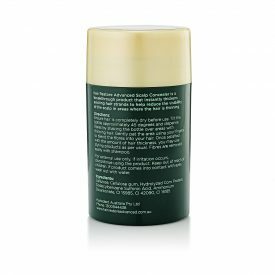 The shampoo, gentle enough for daily use, nourishes the hair and scalp with its high concentration of hair revitalising Oriental herbs. 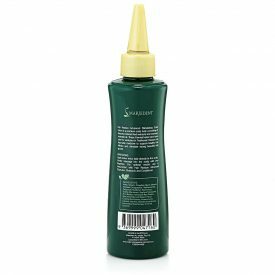 For use after the shampoo, the Hair Restore Advanced™ Strengthening Conditioner locks in the moisture ,Oriental herbs, and rice protein to give your hair strength and leave it healthier looking . 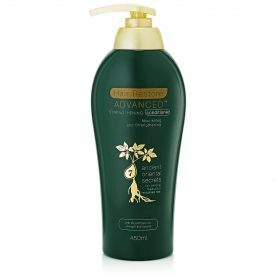 The Hair Restore Advanced™ Stimulating Scalp Lotion is the last step to a revitalised scalp and hair. Fortified within an optimised liquid vehicle, the ancient Oriental herbs (Polygonum multiflorum, Eclipta alba, Ginseng, Biota leaf, Sophora flavescens, rosemary and rice protein) act to stimulate the hair follicles and create an environment on the scalp for optimal hair growth and prevent hair loss. 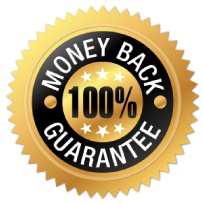 As you may have noticed while browsing through the website, the Hair Restore Advanced™ products do come with a Money Back Guarantee when you order online or over the phone. And there is no time limit to the guarantee. Because everyone is an individual and reacts differently to hair loss treatments, and because the hair does take time to grow, you can use Hair Restore Advanced™ for 3 months, 6 months, 9 months or even 12 months – the Money Back Guarantee still applies. 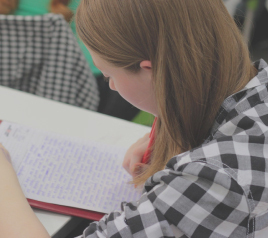 If you are not satisfied with the products or results in any way, you simply need to email or call us to let us know. Once you have filled in the short feedback form that we send you, you will get your money back (excluding shipping). It’s really that simple! Don’t put up with your hair loss any longer! Order your supply of Hair Restore Advanced™ today!